The USS Nautilus SS571 was the first nuclear powered submarine. My second boat was the USS Sailfish SS572 and she was diesel electric powered. The time frame that the submarines were built was somewhat confusing until you knew something of the boats. The Albacore was developed in the same general time frame. She had a hull shaped like a cigar and was the prototype of most of what you see now. You also had Nuclear boats like the Nautilus that were shaped like most of the diesel boats (like the Sailfish, above) that you saw in the fleet from 1945-55. The albacore could run circles around those boats for thirty minutes, then she had to charge her battery. Combining the Albacore shape with the nuclear plant is how the modern boats came to be. The Sailfish was one of two boats in the sailfish class, the Salmon SS573 was the other. They looked like diesels and were diesels. They had a lot of modern technology that the older boats did not. Valves for tanks were now opened with a switch (electrohydraulic) instead of a lever but externally, they looked like exactly what they were. The original sailfish was the Squalus. She was sunk before WW2 and was the recipient of the first sub recovery of any significance. She was renamed the Sailfish and endured 12 war patrols. She was scrapped in 1948. 12 war patrols made her pretty special so naming this hull Sailfish was an honor. Our Sailfish was designed to be a radar picket ship and performed those duties from 1956 to 1960. In February 61 she was reclassified an attack submarine. Between then and the time I checked on board in 1970 she had her radar picket radars removed and a sonar/fire control system called puffs installed. Overall a very good looking boat that engendered a fair amount of pride in the crew. My first boat (USS Clamagore SS343) and the Sailfish appear identical at first glance. The size of the sailfish sail and the overall size of the boat set them apart. It was a more modern boat. The boats that were built in Electric Boat in New London like the Clamagore, had GM engines. Those were 16 cylinder units with 16 individual heads. It seemed like their engine rooms were continually pulling a head, fixing burned valves, and reinstalling them. This was something that could be done underway by shutting down an engine for a few hours. There was generally a spare head in the engine room so it was pretty quick. The boats that were built in Portsmouth NH (actually Kittery, Maine), like the Sailfish were built with Fairbanks Morse diesels. I found them to be extraordinarily interesting and hardy. There were no heads like we are used to seeing. 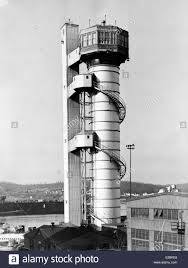 There was a piston on the top of the cylinder rotating downward and one opposed to it coming up from the bottom. These did not burn up but as we proved, they can be broken. When that happens the whole world comes to a pause till it’s fixed. In 1969 (I think) the Sailfish completed a yard overhaul and the Clamagore entered the yards before the Sailfish was completed. It was announced that the Sailfish would be moving from Groton Ct. to Pearl Harbor Hi. During our year overhaul I was pulled three times to ride other Groton boats. It seemed like everybody had a reason to stay home when someone could be coerced to ride their boat for them. Actually, I found I liked being at sea better than being in port. It wasn't even close. Anyway, the Corpsman on the Sailfish was from the northeast, I believe, and Pearl Harbor was a long way away. I had no ties and frankly we had a trauma that I sort of wanted to forget. A young fellow from my boat jumped from the barge into the water in Philly. He hit his head on the way down and never surfaced till he was pulled up on a hook. We did the paperwork and the swap was made. In July we left Groton and headed to the Panama Canal. If I remember correctly we only spent a couple days in Panama. My memories of that stop were good enough that I wanted to go back and I did. We stopped a little while in Acapulco also. One of our crew (not pictured) got a beating when he tried to defend his date (an american tourist that he met there) against assault. There isn’t much I can add to the story except that he had obviously put up quite a struggle. There were those among us who wished we had been with him. Otherwise, Acapulco was nice but I have not been back. Time to talk about the crew. I think they may have been the happiest crew I have ever been a part of. I know there were some who were not allowed to transfer off and stay in Groton but they were not vocal and did not detract from a cohesion that developed very quickly. I did not ever feel that the officers shared our enthusiasm and, for me, that was problematic. Our Captain seemed to be a really nice guy. The berets you see above were in no way part of our uniform but he seemed to just laugh and not care. I never lived inside his head, of course, but I suspect that crew solidarity was the reason he tolerated them. 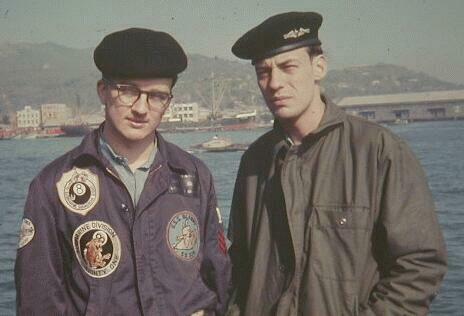 I remember wearing the berets off the boat but always in Civilian clothes. Others, I think, may have done otherwise. If I remember, I’m not telling. Yours truly with someone's sprained ankle. I have never been terribly pretentious. At least I don’t think I have. I used to refer to myself as the “fat quack” or “old weird Harold”. The leading cook, Vinnie Savino (Mother Savino if you prefer) became a particularly close friend of mine . He seemed to be the same way. My sick bay locker and his galley were in the same after battery compartment so we seemed to be always around each other. In a boat that means you needle each other. I had a picture of us but it was lost with my Navy scrapbook. One thing I remember is that his brother in law worked at the escape tank on the Groton submarine base. He was a diver and held the record for the deepest free breathing descent at the time. I guess that and a couple bucks can still get you a coffee somewhere. I have no better reason to throw it in. Vinnie set us up to have a spaghetti eating contest. Not everyone, just he and I. The two of us and a group of spectators from the crew went over to Club Alliance in Yokosuka. We had them line up about four plates of spaghetti and meatballs each and started in. I lost and that's an understatement. I had to acknowledge that Mother Savino was the king of the after battery. Vinnie dried some chicken bones and someone tied them into a necklace with orange shot line. I had to wear them when I worked on anyone because Vinnie, the king of the after battery said so. I read someone else recount a story about a mid patrol beauty contest and suturing up a guy with a lacerated scalp where those chicken bones were mentioned. There was no byline but for some reason it sounded like Crumbie. After I left the boat I saw Vinnie again. He was the Navy recruiter in the Miami/Commerce ,Oklahoma area and I dropped in on him. We visited the local radio station and Vinnie was Vinnie. They all loved him. The last time I heard of him was from Jay Crumbie who told me he had passed on. Not a happy day. Terry Ford, Roger Ramjet, and Me. Looking back, that cigar sure looks stupid. 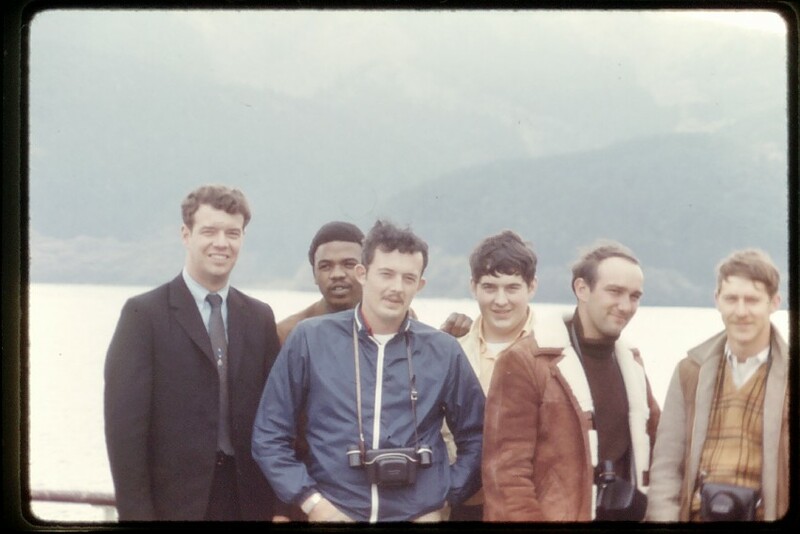 That's me in the back with the glasses and the cigar. The scruffy dudes with me were the sonar and electronic guys that I stood watch with underway. I no longer recall the sequence of the Westpac deployment. I recall when we operated with the Republic of Korea Marines off the Korean coast. Those guys were tough and the VC were pretty leary of them. They were also thieves. ​ I locked up my medical locker without fail but not my personal stuff. I had some stuff I had bought in Yokosuka that turned up missing but there was one incident that bears repeating. Our Executive Officer normally referred to as the XO, was the second senior person on the boat. The Medical Dept. (me) works directly for the Executive Officer in most ships. For emergencies it is always the CO/XO. The XO lectured us all over the speaker system before the ROK Marines arrived. We were reminded that these were our brothers in arms (Vietnam and Korea)and that we were their hosts. Ok, but repeated too often. When these guys were gone some of us were missing some stuff but the XO seemed unimpressed. He became impressed when he realized his camera was missing. I have no idea if he ever recovered his property. The Sailfish is listed as a member of the Tonkin Gulf Yacht Club. I don’t particularly care to go into detail but there were folks in wooden junks making a real commotion looking for us. I remember hearing explosions in the water that I assumed were their misguided efforts. 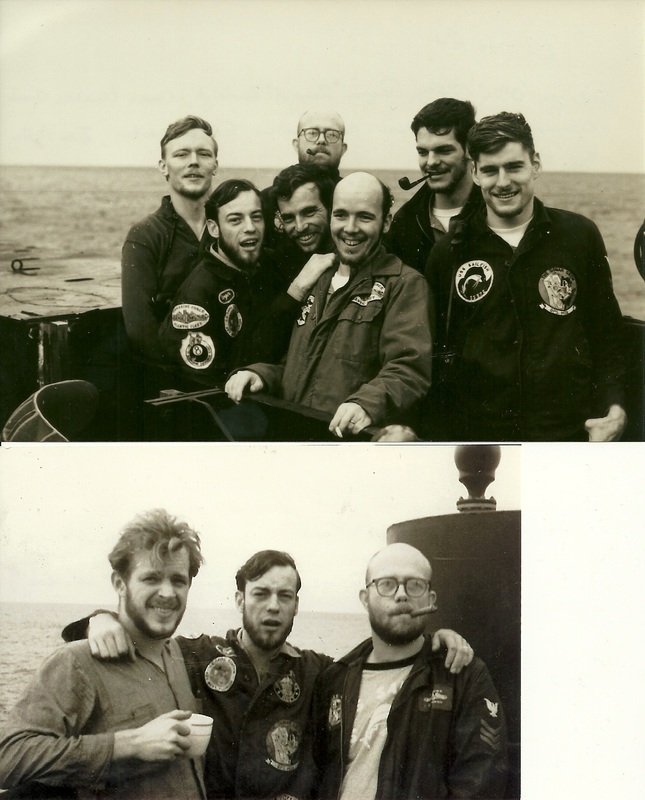 Vietnam was not a submarine war but we were there. Anyone I talked to would prefer carrying SEALS to ROK marines and that was not a rare occurrence. 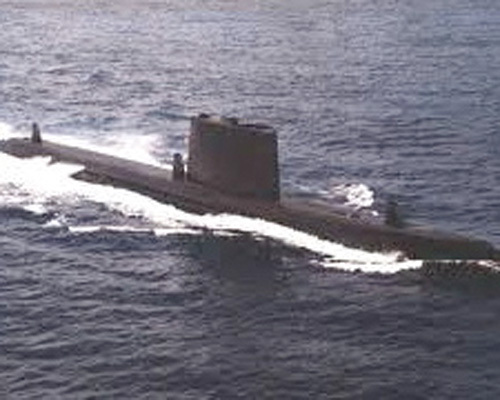 ​ In my opinion, there were other ops that submarines did that are far more hazardous than the Tonkin Gulf. On my prior boat we had just concluded one of them the day the Scorpion was declared missing. I recommend reading the book "Blind Man's Bluff" if you are interested. Even in the cold war, submarines got it done. ​In my opinion, too many people were allowed to swap before the boat changed home ports. When you are doing qualifications there has to be someone to sign off on your efforts. We had very few, I seem to remember there was only one for both engine rooms. I signed off on atmosphere control on my prior boat but couldn’t (really didn’t want to) here. Only three people were up to date on quals as we were heading into Acapulco. I was one of them primarily because I had a lot more freedom underway. After a while the XO quit bringing it up or I quit listening. Sometimes you just know. I was at the squadron medical office for routine business when I started to feel I should return to the boat right away. As I walked into view of the boat I noticed a group on the afterdeck behaving strangely. Now this picture is the forward deck of a different sub. You can see the solid line running exactly midline down the deck. The pieces of superstructure bolt to that and are hinged at the outboard side. This crew had pulled back a clamshell on the after deck and were working underneath. I’m unsure how they had the clamshell secured but it wasn’t good enough. It slipped and fell giving a crew member nicknamed “lamb chop” a compound fracture of the tibia. They were working on him and the ambulance was pulling up when I arrived. If you asked me prior to that what the chances were that my crew would be working in an unsafe manner I would have laughed. People depend on each other and if you don’t do your job, people can die. Someone investigated. I don't know the findings but safety measures were inadequate. I don't think it would have happened a few months later. It takes time to jell. We were in Pearl Harbor preparing to get underway for Yokosuka when a new man checked on board. He had been in the Air Force and enlisted in the Navy for Submarines. He had not had the pressure test/escape training that you are supposed to have. The tank was damaged in Groton and he got to the boat just hours before getting underway. Well the first thing this new arrival did when we got underway was start vomiting. It turns out that the guy was not seasick so much as he was claustrophobic but it was a mix of both. It was bothering him those few hours before we got underway but he became violent afterwards. If he was on the bridge he was tolerable but otherwise he was useless. When we arrived in Yokosuka I sent him over to the hospital. After enlisting for subs he served about 10-14 days. Last thing he did was have an accident flushing our pressurized toilet. I doubt if he had any good memories of submarines at all. Sending a guy from Connecticut to Hawaii with no screening is a leadership failure. Big waste for him and the Navy. One of my friends was a Chief Engineman. Someone forgot to drain the condensate from the engine. Water will compress perhaps 1% and something had to give. The pistons were what gave as well as a connecting rod, I guess.. Once again we jelled too late. One day my stomach started to bleed. Possibly it was stress, I don't know. I bled again 30 years later and none of these circumstances applied. Doesn’t matter. For the purpose of this blog it only matters that my stomach bled and you can’t be on submarines with that problem. I went to the hospital and when it had quit bleeding I was sent back to the states. Members of the crew came to the hospital. I think I gave my beret away and probably a couple other things. I actually managed to go on liberty with them again before I was flown out. This was during the period the engine was down. Years later I ran across a web site for my first boat. Social media was new to me but it occurred to me that there might be something similar for the Sailfish. At the time there wasn’t, then I ran across their Facebook page. When I sent an application, they ignored me. I figured there wasn’t anyone there that I knew so I just sort of forgot about it. I broke my leg a few years back and spent a lot of time on the laptop when I did. Got interested again and found a couple guys on Facebook. Sent friend requests and they did not answer. No place in a friend request to say “Hey, this is Doc”. For some reason the Facebook page popped up again and hit a responsive chord. Administrator asked if anyone knew me. Jay Crumbie said he did but that I was dead. I answered that I was pretty sure I wasn’t. The story came to light that I had been declared dead by my shipmates a few years ago. Some dude had the temerity to use my name while dying. After that I got a call from Roger. ​It gave me a lot of time to try to dig up old memories. When it came to the crew, those memories are all good. If any of you are reading this, I am on facebook as Lee Wilcox in Grangerland. Tx.